Click get started, add items to shopping cart, create an account and schedule a free pick up. Have your laundry ready for pick up on the appointed day. Your laundry will be delivered for free within 24-48 hours of pick up! New customers save $10.00 automatically! All customers save 10% on orders over $125.00! Laundry is a fact of life, which is why you should give yourself one less thing to worry about and let WashClub NYC handle all of your laundry needs throughout Manhattan, Brooklyn, and Queens. We provide superb Eco-friendly dry cleaning, laundering and tailoring for your garments, and all you simply do is toss your items in a bag and they come back clean and pressed. WashClub NYC picks up and delivers laundry and dry cleaning to businesses in both Manhattan and Brooklyn and our success is because of our one or two day turn-around time. 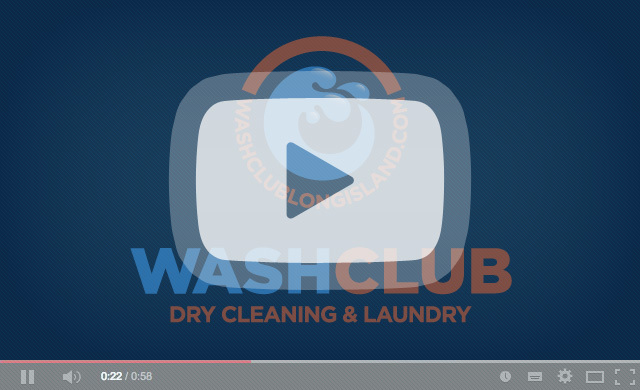 WashClub NYC is NYC's one-stop-shop for laundry service, dry cleaning and commercial laundry. WashClub NYC offers comprehensive laundry service NYC pick up and delivery, commercial laundry service, drop off laundry service and in-store washing. WashClub NYC's laundry pick up and delivery service spans across New York City covering Brooklyn, Manhattan, and Queens. At WashClub NYC, our top priority is offering exceptional service at a competitive price, all to make the essential task of getting your laundry and dry cleaning needs done as quick and headache-free as possible. Whether standard drop off laundry service or our vaunted laundry delivery services, our know-how and dedication to New York City laundry service is second to none! At WashClub NYC, we take immense pride in our work, whether we are working with large-scale corporate clients, individual laundry clients or our walk-in customers. Take a look around our website and learn more about the variety of laundry services we offer. We are the pioneers of pick up and delivery laundry service NYC. © 2014-2019 WashClub NYC › All Rights Reserved.